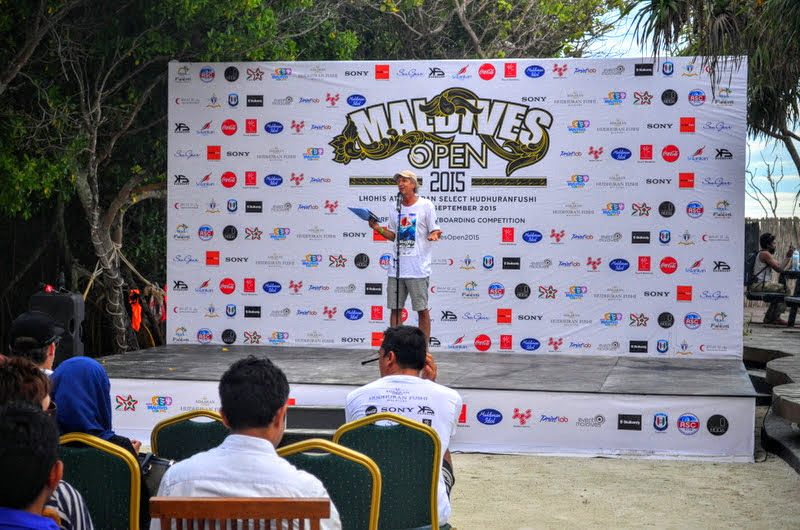 Asian Surfing Championship (ASC) Maldives Open 2015 kicked off its 2nd event yesterday at Adaaran Select Hudhuranfushi. This event is a collaborative event organized by Maldives Bodyboarding Association (MBBA), Ministry of Tourism and ASC under a signed MOU for 5 years which started in 2014. Adaaran Select Hudhuranfushi is also the primary sponsor and the host for this event. This event will be taking place for the next three years at one of the best surf points in Maldives, Lhohis Point at Adaaran resort. 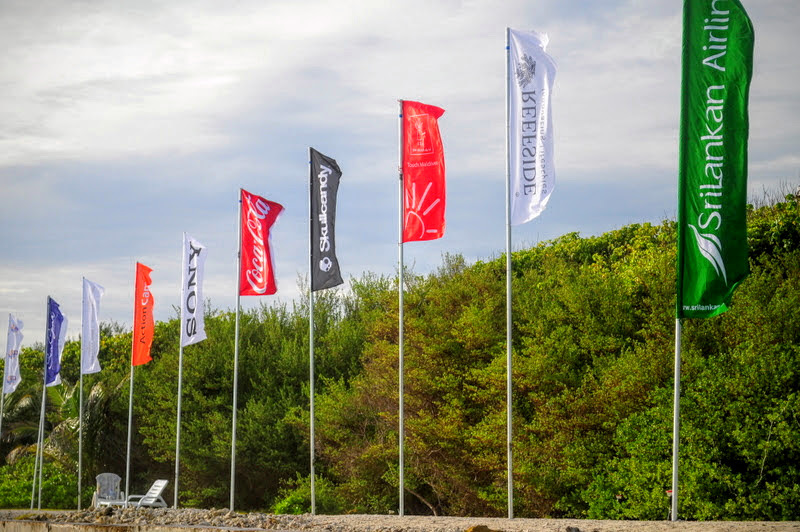 The opening event took place yesterday at Lhohis point where surfers and bodyboarders were catching the heat. The event started off with speeches from the Vice President of MBBA, Mr. Mohamed Khushruwan Ahmed, the General Manager of ASC Mr. Tim Hain and a supportive thanking speech from the Managing Director of Maldives Marketing and PR Corporation (MMPRC) Mr. Abdulla Ziyath. This event concluded with a boduberu performance by Adaaran’s very own Boduberu team, a press conference at the end of the evening. ASC is one of the largest and most well-known surfing bodies in Indonesia that has been running since 2010 with the goal of helping countries in Asia, to grow the sport of surfing and bodyboarding by organizing such events that will help develop the skills of their surfers in healthy competition as well as to discover and attract more local and international surfers throughout the Asian region. The ASC works with many local, national and multinational event sponsors and organizers to maximize the result of these competitive surfing events, towards accomplishing the goal of sharing the sport and bringing positive economic, social and environmental benefits to the Asian region. With the help of such organizations, Maldives has been provided with a great opportunity to promote Maldives as a surf destination to that particular segment of the markets with some of the top surfers and bodyboarders from the Asian region visiting Maldives for this event. 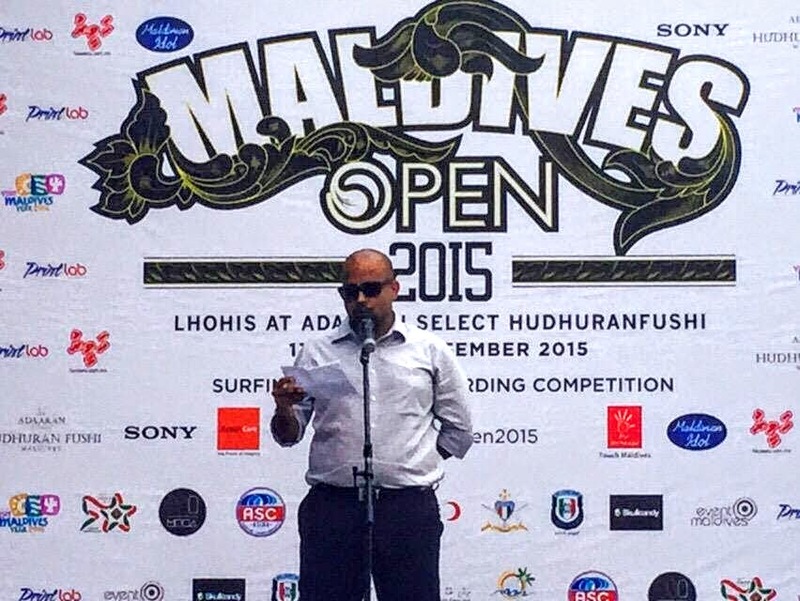 Such events will further put Maldives as a sought after surf destination in the global arena.